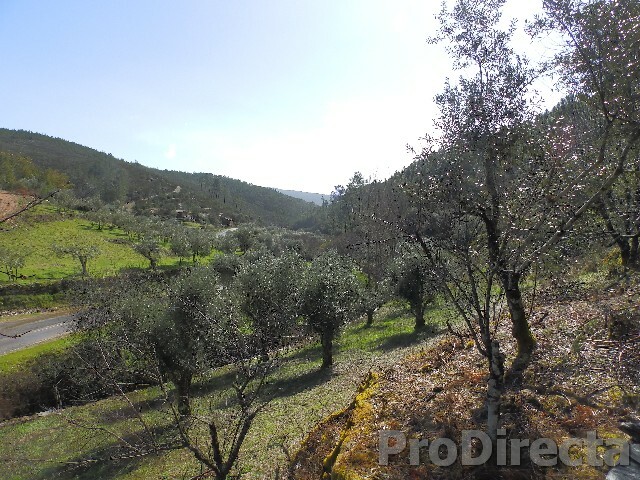 This is a small piece of land in a very beautiful and peaceful location. 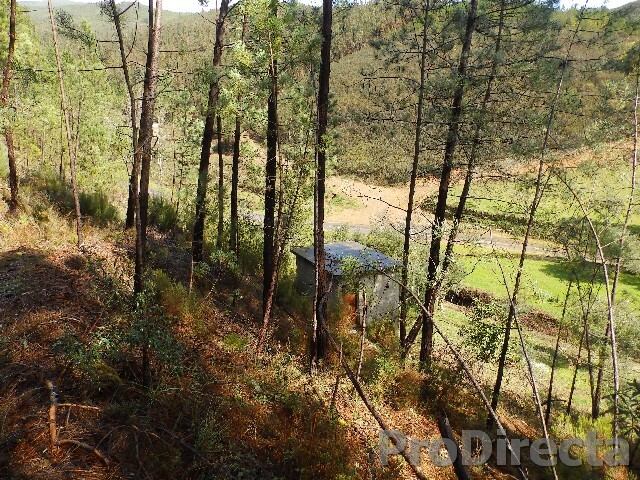 The land has a shed with 2 story and the land has an entrance trough the tar road and on the land is possible to park a campervan. 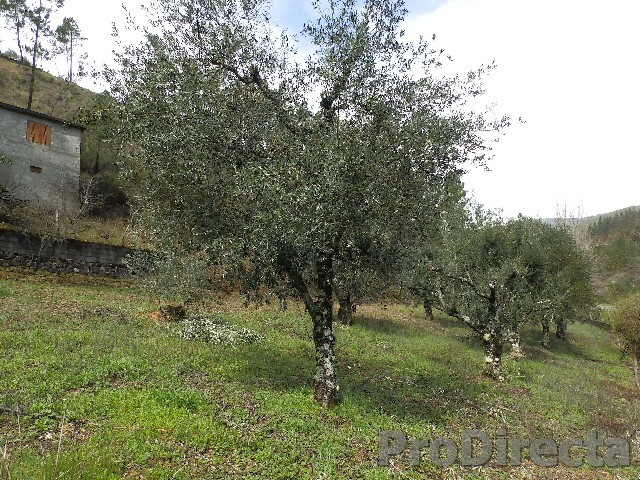 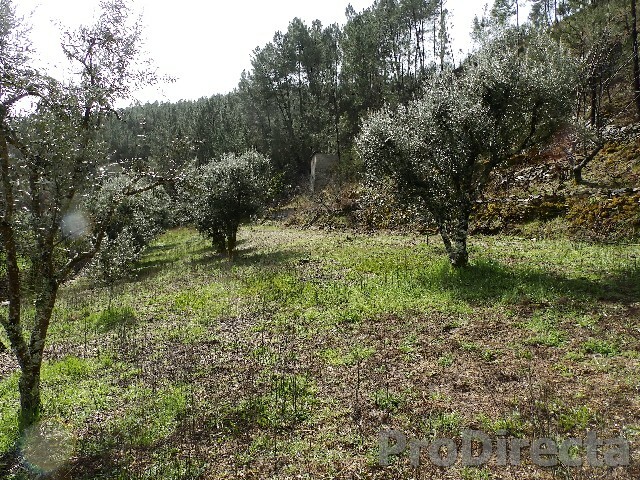 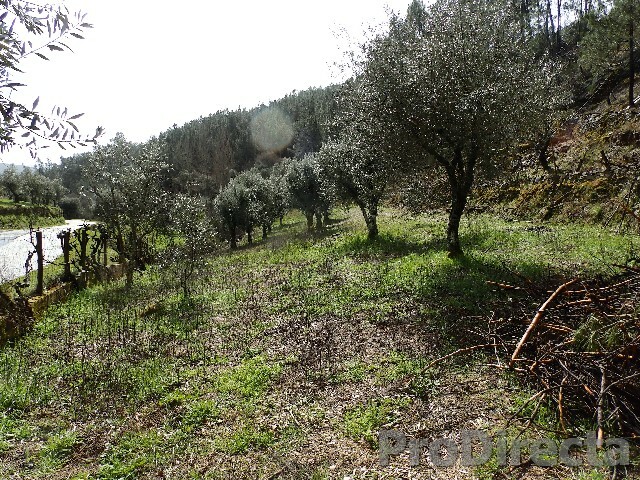 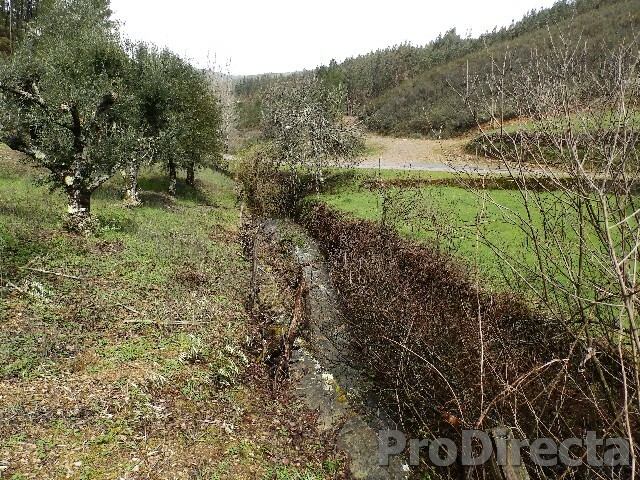 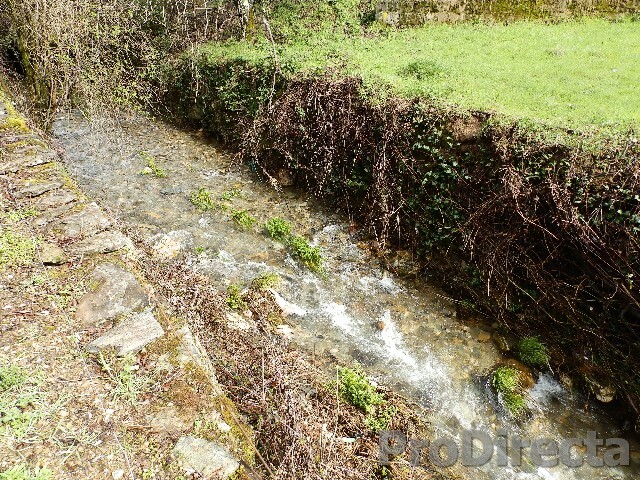 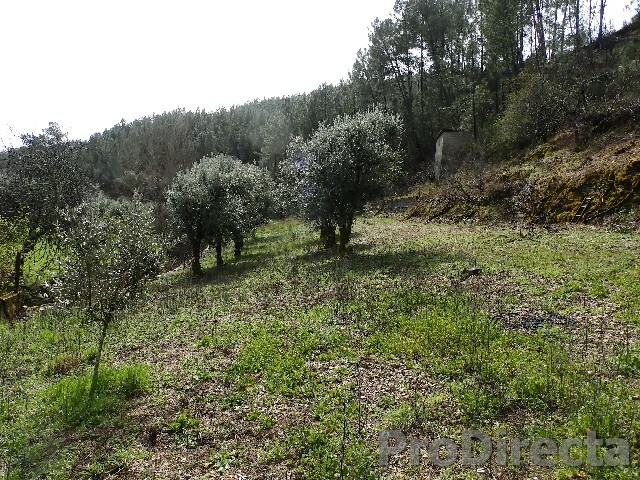 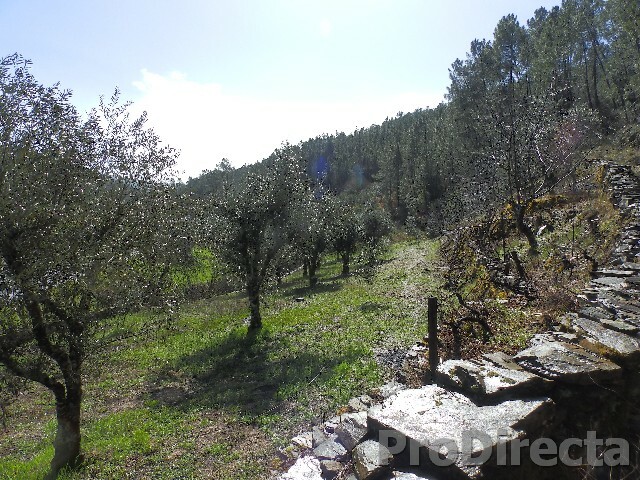 With a large flat piece has olives and has water from the stream and from a spring in the hillside. 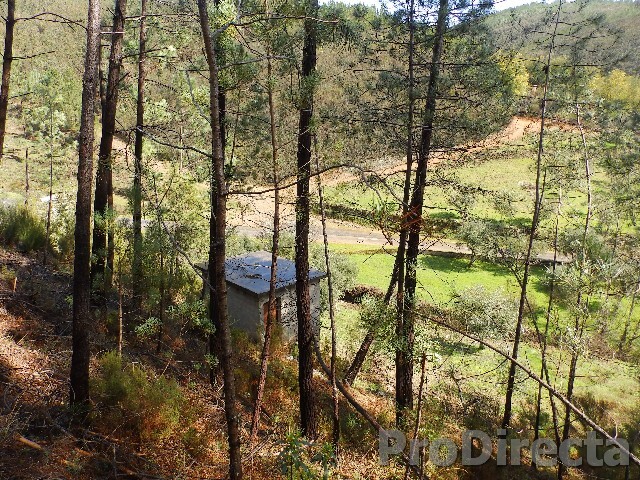 There is a track for access the shed from the hill side, and part of the land with pine is included. 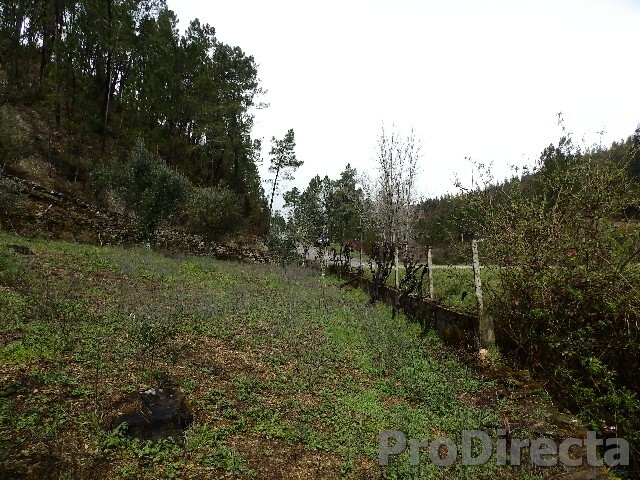 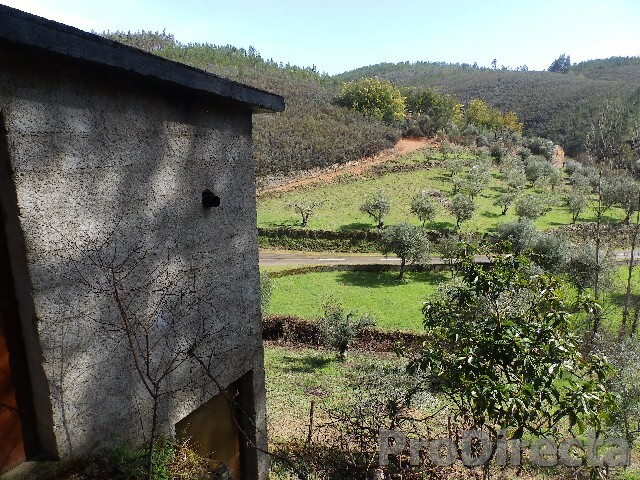 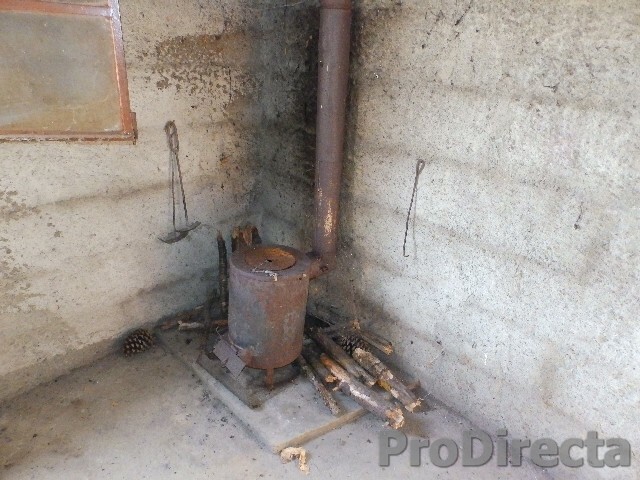 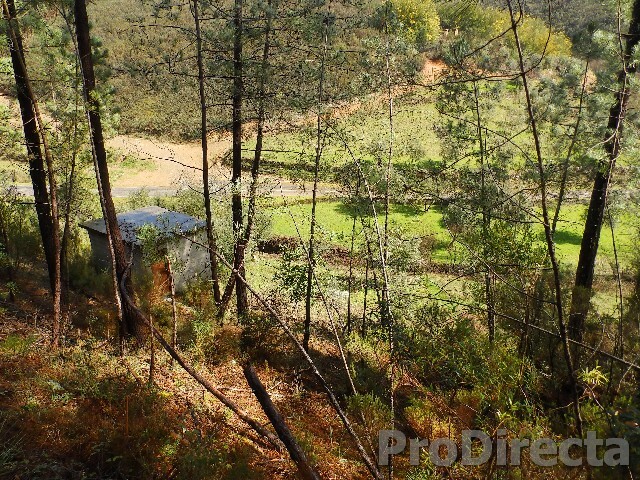 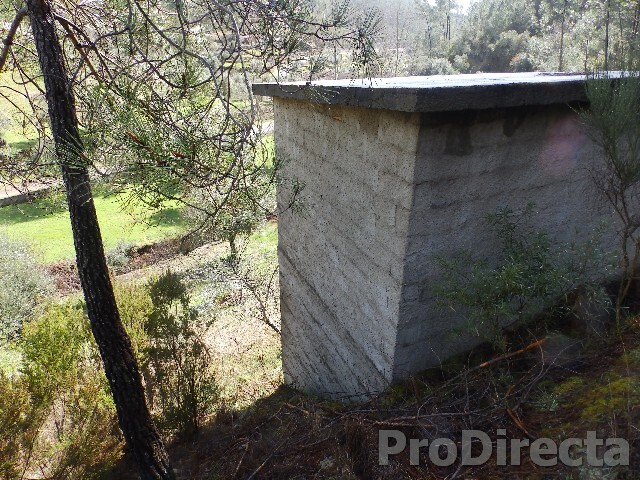 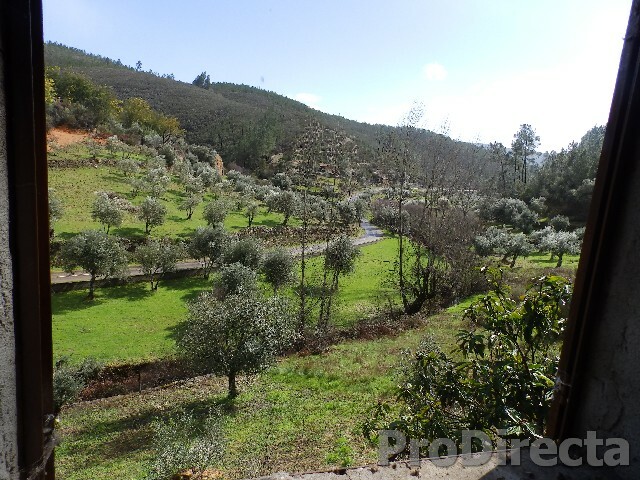 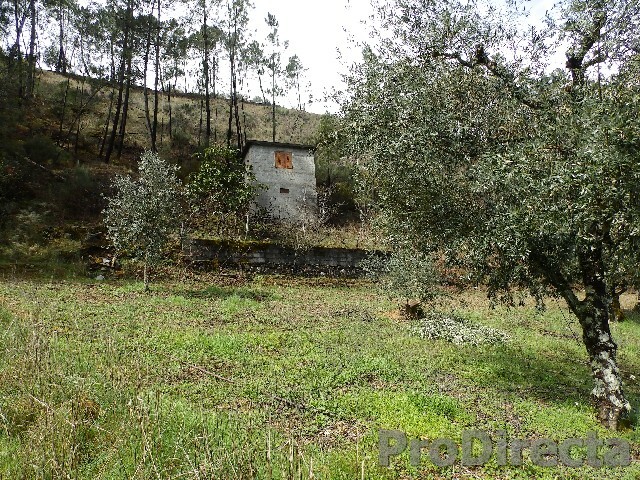 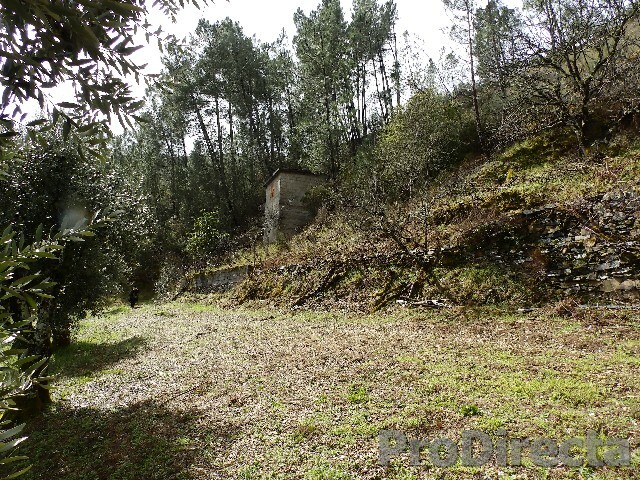 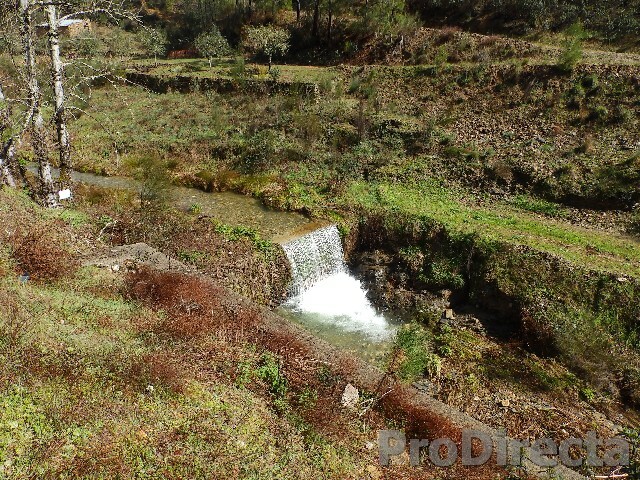 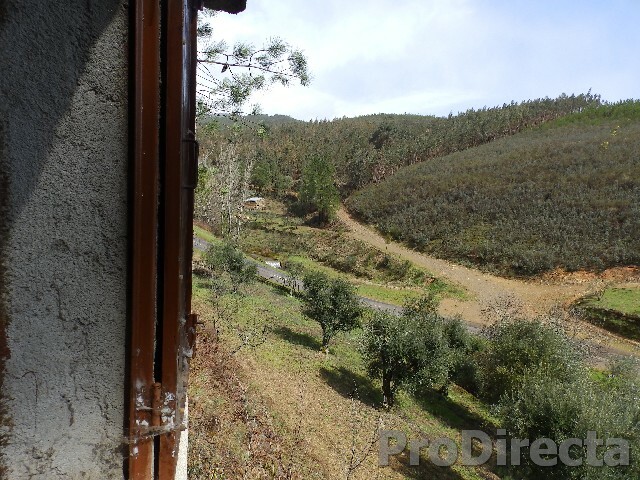 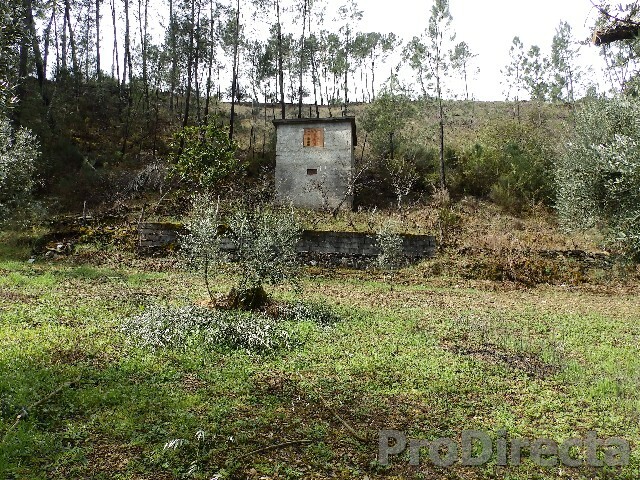 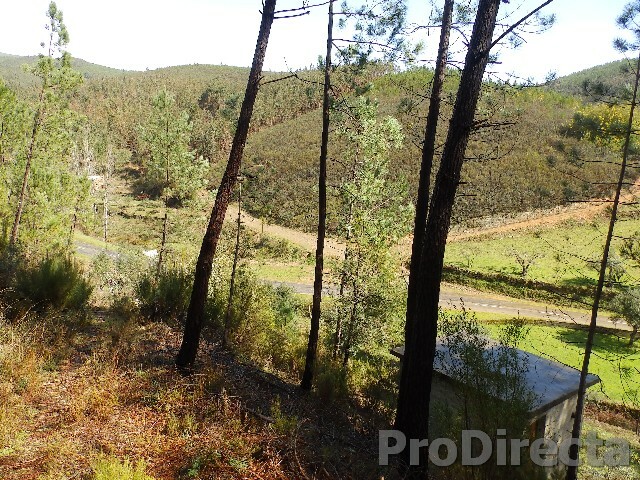 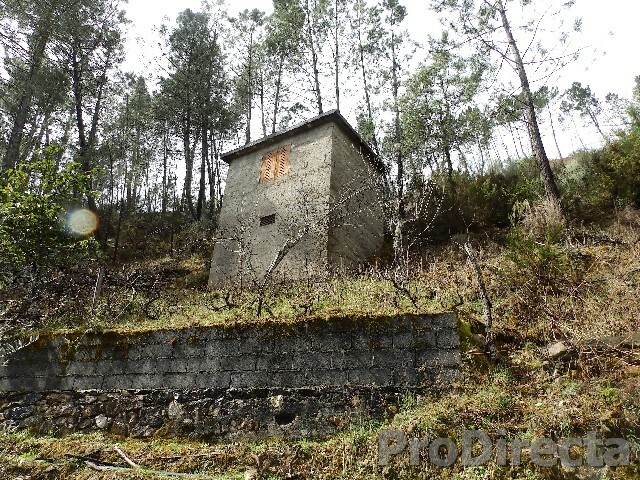 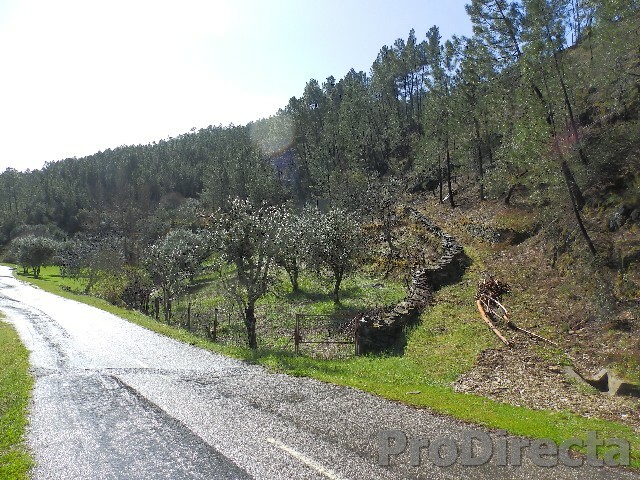 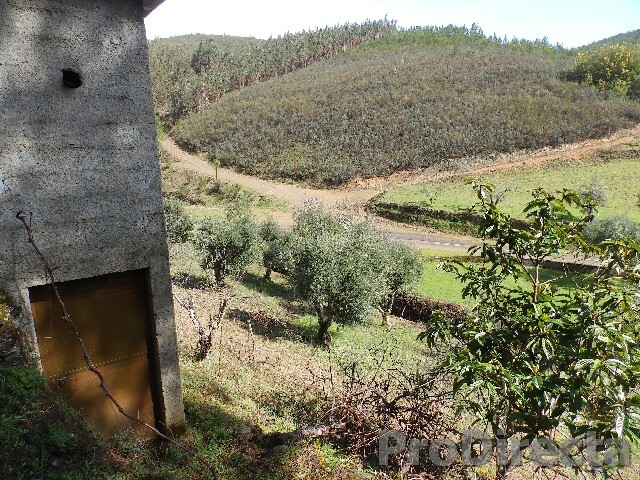 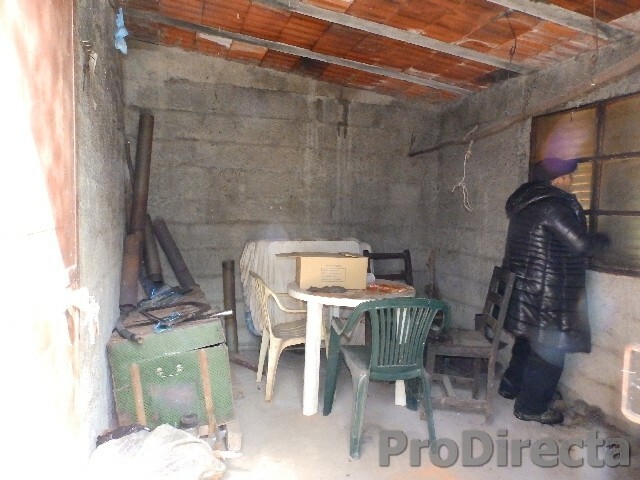 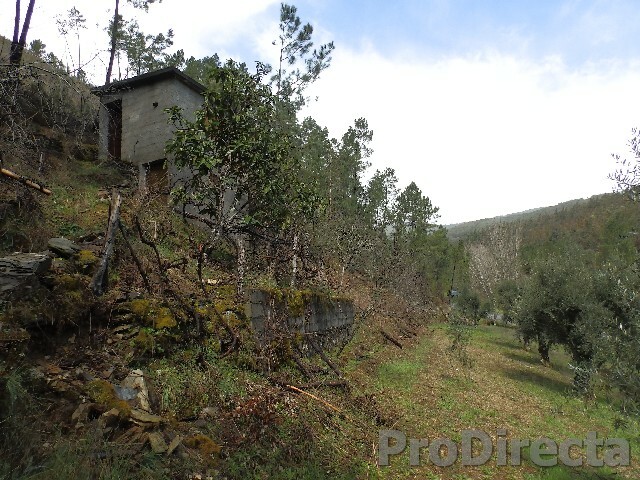 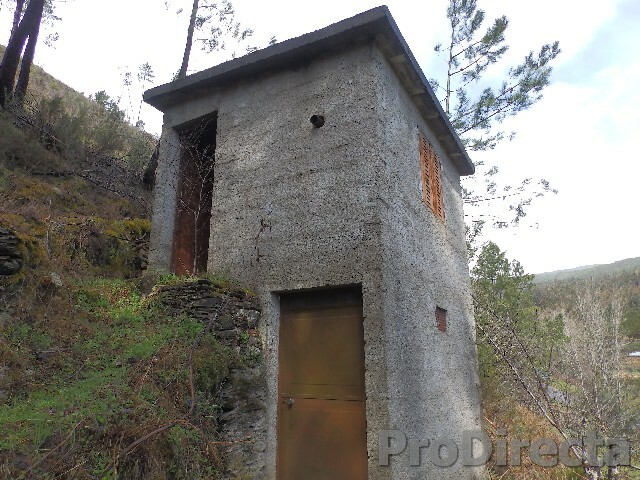 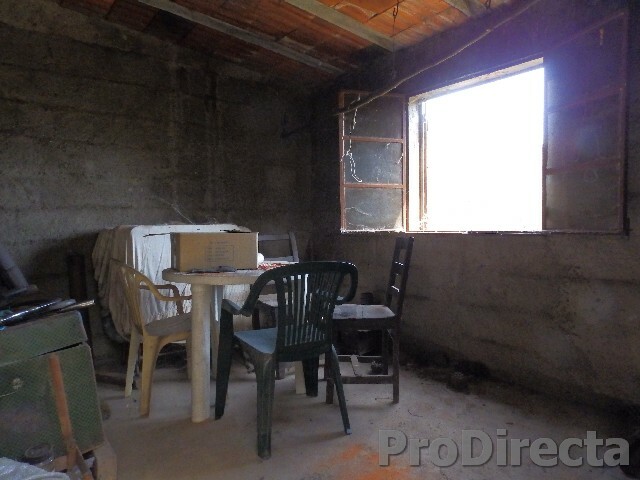 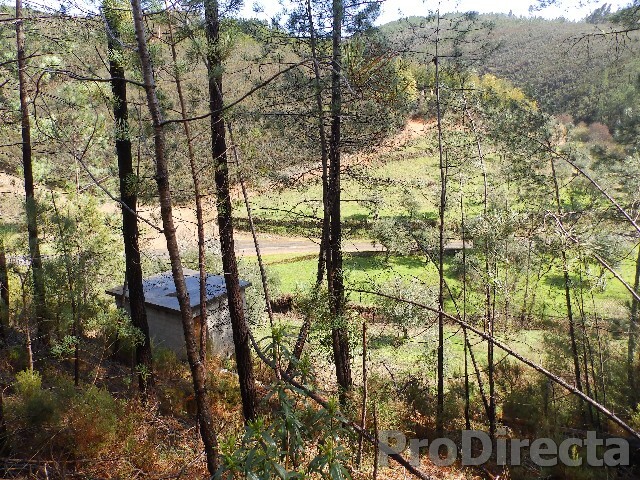 The place is located between Pampilhosa da Serra and Fundão.